Three scientists from the University of Houston have been elected as fellows of the American Association for the Advancement of Science, joining a select group of researchers recognized by their peers as among the best in their fields. Olafs Daugulis, Robert A. Welch Chair of Chemistry, for contributions to developing practical and widely used C-H bond functionalization methodology. 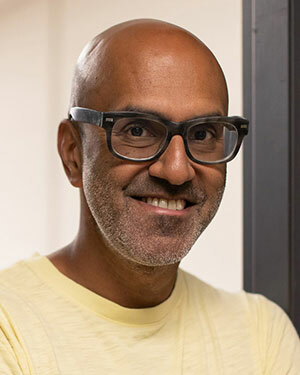 Shiv Halasyamani, professor of chemistry, for distinguished contributions to the field of functional inorganic materials, particularly the design, synthesis, crystal growth and characterization of new nonlinear optical materials. 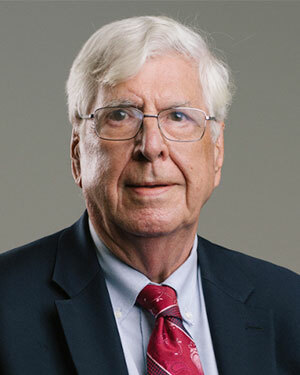 Allan J. Jacobson, Robert A. Welch Chair of Science, for preeminent contributions to solid state chemistry research and innovation, especially relating to materials of industrial and technological importance. Jacobson returned to the faculty in September after more than a decade as director of the Texas Center for Superconductivity at UH. Amr Elnashai, vice president for research and technology transfer at UH, said the honors are a reflection of the high-impact work produced by University faculty. The three are among 416 new AAAS fellows, who will be recognized Feb. 16 in Washington D.C. Candidates must be nominated by the steering group of the association’s 24 sections or by three current AAAS fellows, or by the AAAS CEO. Each steering group reviews nominations within its section, and a final list is forwarded to the AAAS Council, which votes on the list. 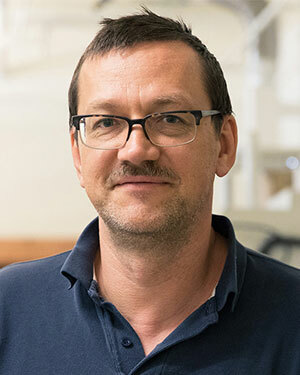 Daugulis, who joined the UH faculty in 2003, has received a number of awards, including an Alfred P. Sloan Fellowship in 2008, the Norman Hackerman Award in Chemical Research in 2013 and the American Chemical Society Arthur C. Cope Scholar Award in 2014. His work has focused on reactions for breaking the carbon-hydrogen bond in order to replace the hydrogen with another functional group – basic science with important potential applications in medicine and industry – along with projects in synthetic organic and organometallic methodology. Halasyamani arrived at UH in 1999 following a post-doctoral fellowship at Oxford University. He has received a number of awards, including the University’s Excellence in Research awards for both the assistant professor (2004) and associate professor (2009) ranks, and serves as associate editor for the journal Inorganic Chemistry. His lab focuses on synthesis, crystal growth, characterization and structure-property relationships in new functional inorganic materials, a key to solid state research and device technology. His current projects include the synthesis of new noncentrosymmetric oxides and multi-ferroic fluoride materials and crystal growth of functional inorganic materials. Jacobson, who was elected to the National Academy of Inventors in 2014, joined UH in 1991 from Exxon Corporate Research Laboratories. While there, he discovered a new class of cathode materials, as well as a novel class of catalysts to be used in removing sulfur and nitrogen from hydrocarbons. He served as interim director of the Texas Center for Superconductivity at UH (TcSUH) in 2002 and was named director in 2005. He stepped down this fall to return to his research, focused on microporous materials, metal-organic frameworks and single molecule magnets. Dan E. Wells, dean of the College of Natural Sciences and Mathematics, said the honors point to the strength of the University’s faculty in the physical sciences. “Olafs, Shiv and Allan each have made meaningful contributions to their fields," Wells said. "Their election to AAAS is well-deserved recognition of their work to advance knowledge in organic, inorganic and physical chemistry."